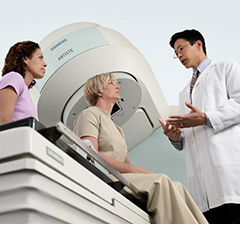 If you have questions about any of the medical imaging or radiation oncology consulting services we provide, please fill out the form below and we will contact you as soon as possible. Please complete all fields. Industry leaders in consulting and management for diagnostic radiology, radiation oncology and ambulatory surgery healthcare businesses in hospital and outpatient settings. Copyright© 2006-2010 Diagnostic Radiology and Oncology Services LLC. All Rights Reserved.